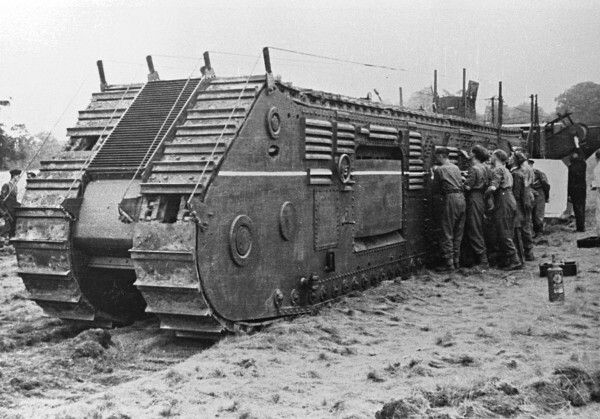 Winston's prototype was nicknamed "Nellie"
Nellie ran on tracks and could cut a trench 7’ 6” wide and over 8’ deep. The prototype was tested successfully, but the German “blitzkrieg” demonstrated quickly that trench warfare was unlikely to be a feature of the new conflict. Nonetheless, the determined Churchill pushed the project through the early years of the war. He mentions the project only briefly in his memoirs, with the statement, "I am responsible but impenitent". In 1928, Henry Ford struck a deal with the Brazilian government that granted a Ford subsidiary use of 3900 square miles of land on the banks of the Rio Tapajós. Rubber for automobile tires was in high demand and Ford intended to use his modern methods to increase production. Fordlandia, a pre-fabricated industrial town was installed on the site and the Ford Motor Company instituted restrictive rules and regulations for employees who lived in American styled housing constructed in the compound. Unfortunately, Ford’s agricultural experts didn’t know much about agriculture in the tropics. They planted the rubber trees in orchards, where they were easy prey for blight and bugs. The employees didn’t appreciate hamburgers, strict working hours, or a prohibition on alcohol. They revolted in 1930. 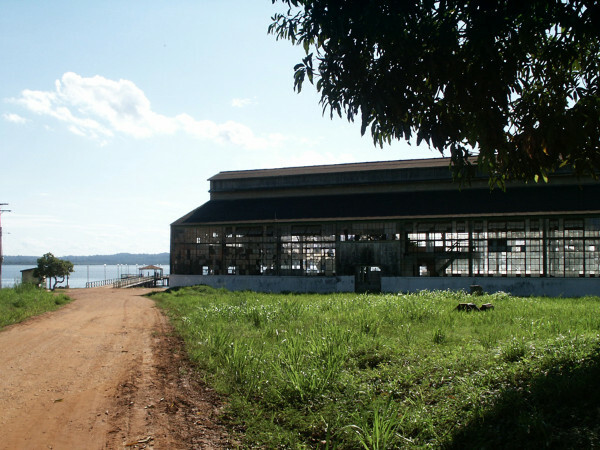 Henry Ford never visited Fordlandia, and the endeavor never produced. It was sold by his son at a loss of $20 million in 1945, after the invention of synthetic rubber. Here’s a plan that worked. 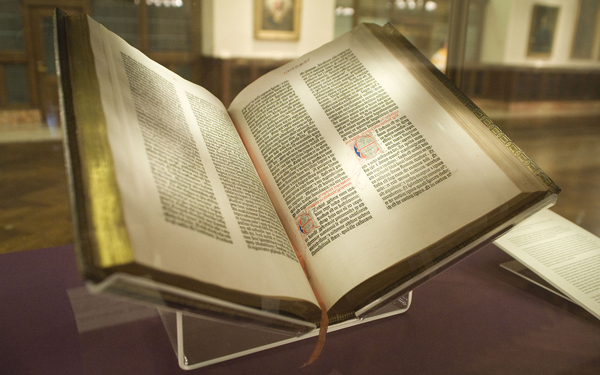 In 1456, Johannes Gutenberg produced the first Bible printed with movable type. Gutenberg printed only between 150 and 180 Bibles in his days, but since then, the Guiness Book of World Records estimates that over 5 billion Bibles have been produced. Print is tangible, durable, shareable, and it works well in combination with online communications efforts. Any way you cut it or tear it, print should be part of your communications plans for 2016. Call Sphinx Business Solutions If you’d like to discuss ideas, or click the banner ad below for more information and a free gift to keep you on track in 2016. This article was originally published in the Sphinx New Solutions newsletter. We'd love to have you as a subscriber. Just click the link to sign up!